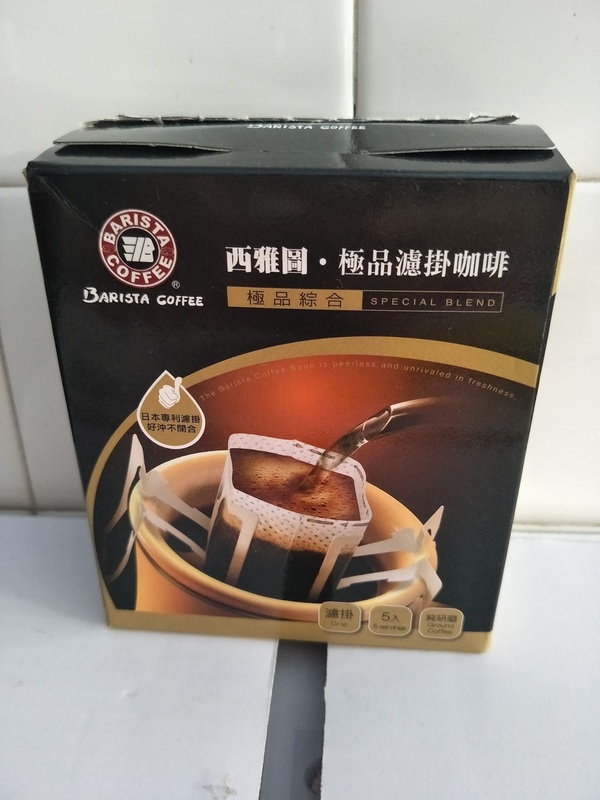 Barista Coffee's Chinese name, 西雅圖極品咖啡, which loosely translates into Seattle Gourmet Coffee, strives to bring to us quality Seattle-style coffee (with more milk dilution, hence larger serving). First opened in Taiwan in 1997, they're among the first coffee house in Taiwan serving heavy roast gourmet coffees. Since its establishment in March 1997, it has opened several outlets in Taiwan and Beijing, and has also developed many peripheral products for sale at various outlets., one of them being their gourmet drip coffee! And now, for their latest June exclusive promotion, SampleStore is bringing the Best of Taiwan to us! 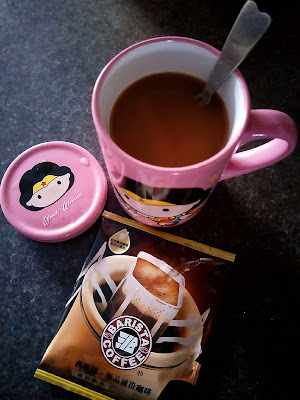 Over the next few weeks, expect many Taiwanese beauty and F&B products up for redemption and Barista Gourmet Drip Coffee shall be up for redemption along with Aromase's 5α Juniper Scalp Purifying Liquid Shampoo 2% on their 3rd week. 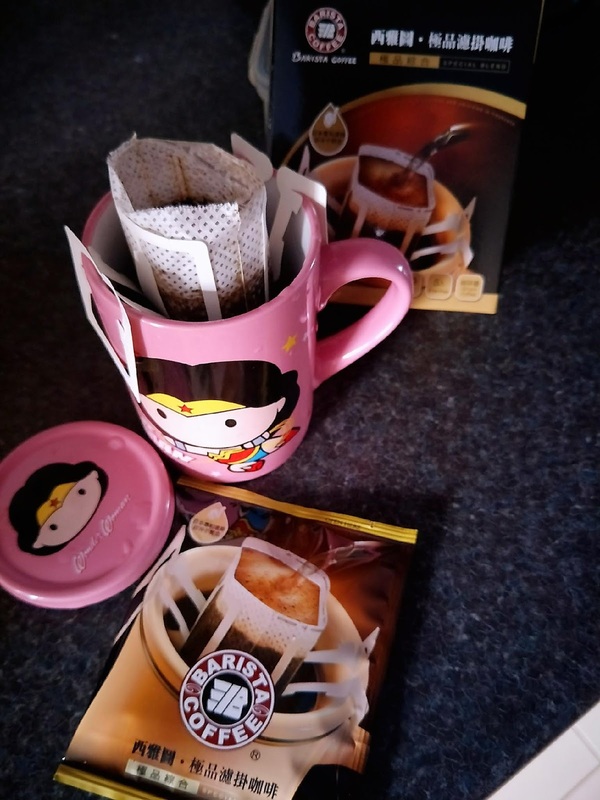 Barista Coffee is a leading brand in the drip coffee market and their Gourmet Drip Coffee uses coffee beans specifically blended by their chief barista with a specific roasting degree to create quality gourmet coffee. Barista Coffee insists on using 100% fresh Arabica coffee beans from high mountains, and focuses on the formula and roasting techniques to keep the original flavour, creating an integrated taste of aromatic, sweet and unique flavour. (2) Nitrogen gas packing; lasting good flavuor. (3) Patented drip bag; it is easy to brew. Lastly, add in milk or sugar to your preference and sip away! 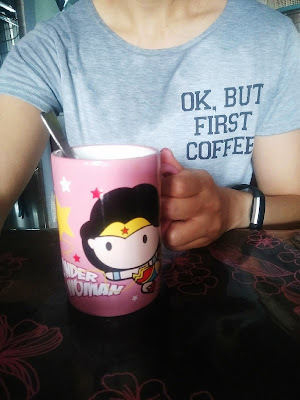 First I drink coffee, then I do things. Hands up if you're #teamcoffeeaddict like me! The 3rd week of SampleStore's Best of Taiwan June exclusive will be up real soon and do check out their link HERE to redeem your free samples! To find out more about Basrista Coffee and their products, visit their website HERE.